Good leaders in the workplace understand their priorities. And they act on them. But what priorities distinguish servant-leaders from other good leaders at work? 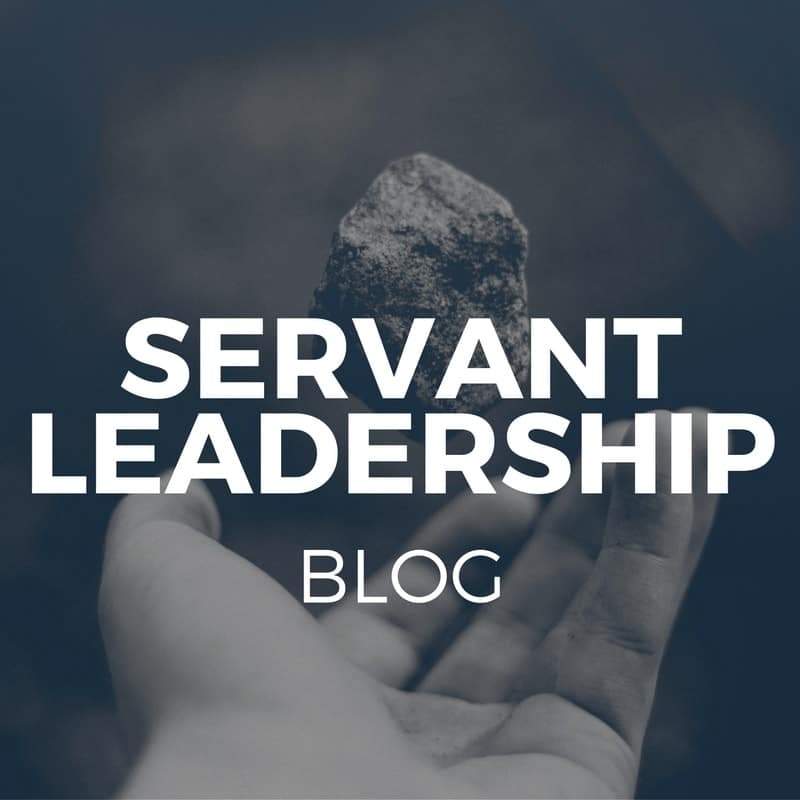 Here are three workplace priorities that make servant-leaders different – and special! 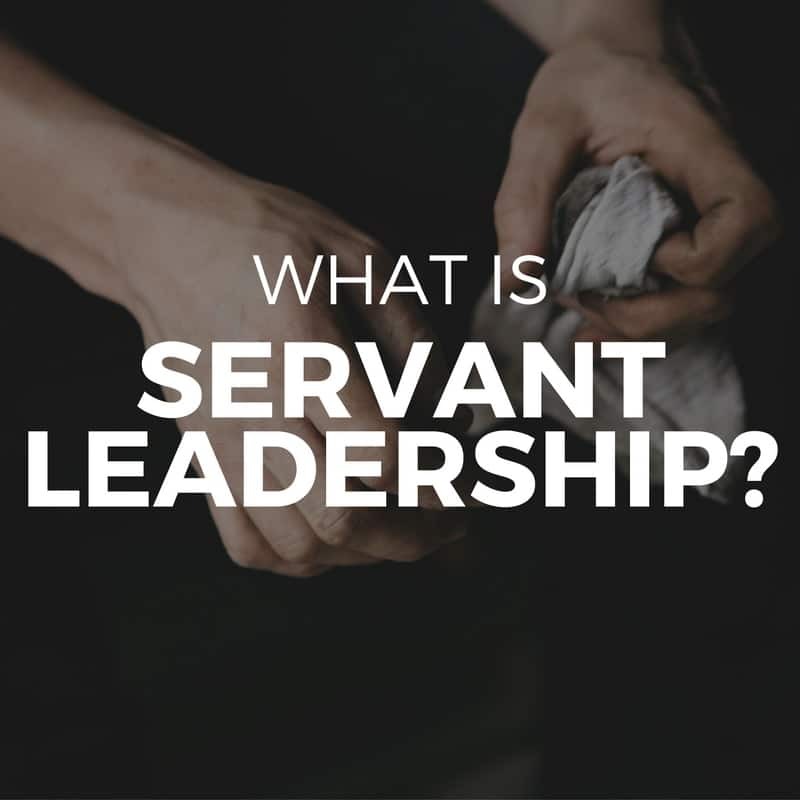 Servant-leaders in the workplace are strongly committed to both the professional and personal development of their team members. Development of people increases team performance, of course. But is also considered a goal of servant-leadership in and of itself. 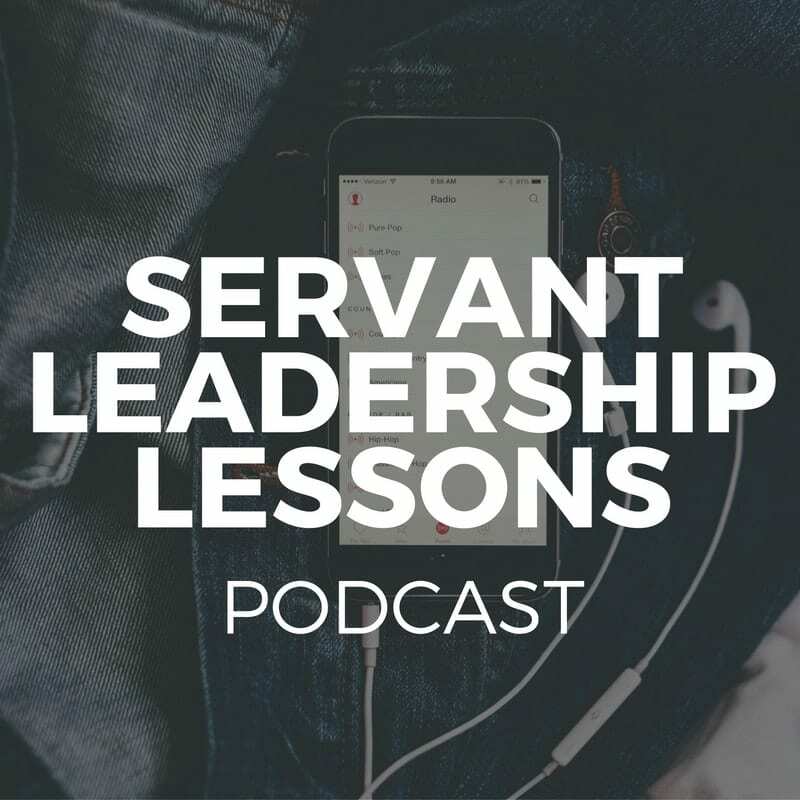 Servant-leaders want to create more servant-leaders, not more followers. 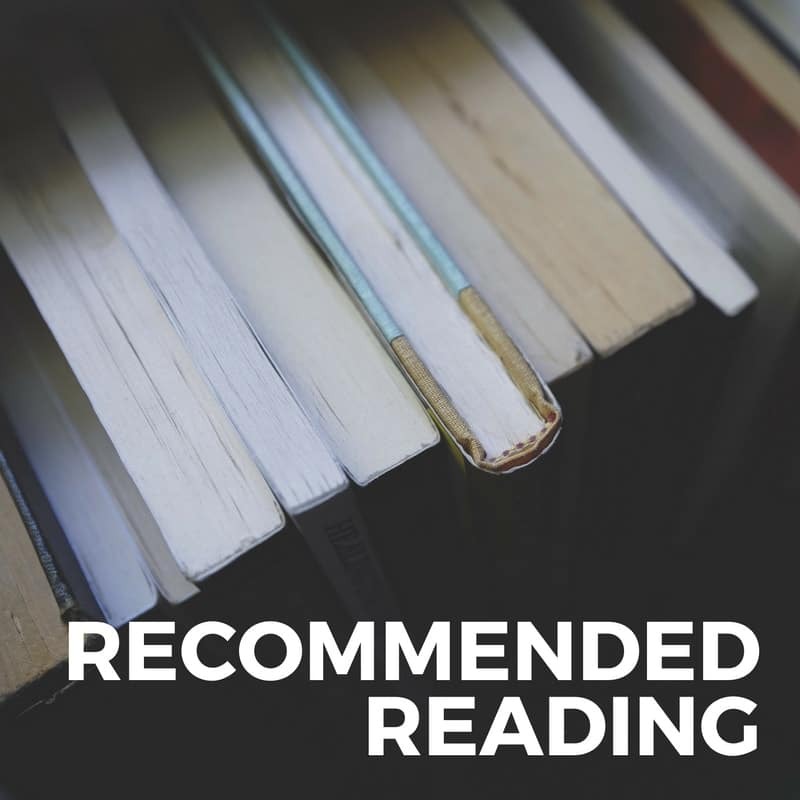 The best servant-leaders don’t think of people-development as a separate activity at work. Instead, they integrate servant-leadership development tightly into their daily activities. Sure, servant-leaders work to develop individual team members. But at the same time the work to build a strong team. Indeed, a group of superstar individuals is often no match for a strong team. And strong teams are characterized by high levels of trust. Trust makes things move faster. It creates the conditions for greater innovation. There is ample evidence that high levels of trust correlate with organizational success. Furthermore, groundbreaking work by Google confirms that the best teams have more collective empathy and social sensitivity that poor ones – the members trust each other. So, building trust is a priority for the servant-leader. Sure, they may not define success or winning in traditional ways (achieving personal power, wealth and fame, for example). And they may seek win-win outcomes whenever possible. But all the same, servant-leaders want to lead their followers towards success. Which is a reason so many people follow servant-leaders with great loyalty. Servant leaders make results a shared priority. 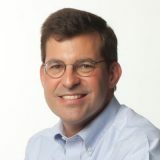 In today’s complex, fast-moving and competitive workplace world, leaders unconcerned with results won’t likely be leaders for long. What do you think? Do you agree with my list? 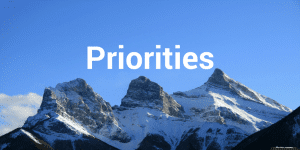 Are there priorities you would add? Subtract?